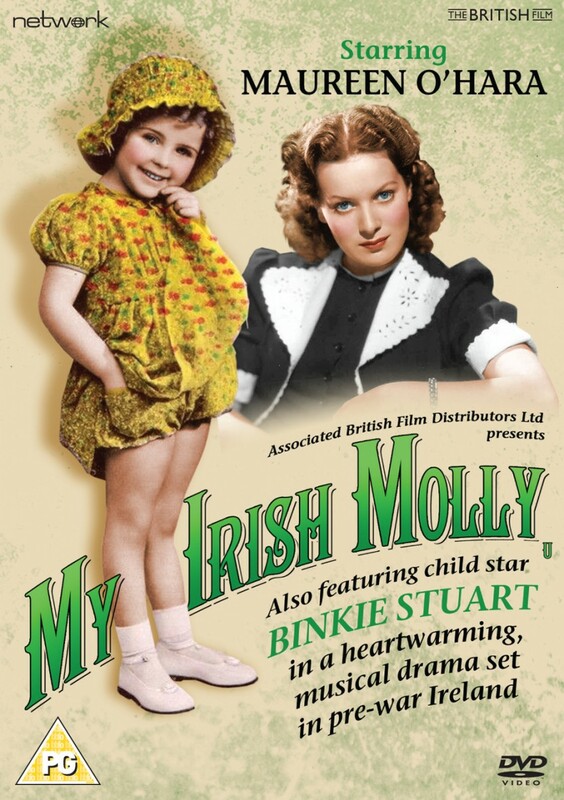 Binkie Stuart, a child star whose career briefly flourished before the outbreak of war in 1939, takes the titular role in this heart-warming musical charting the adventures of a little orphan girl in the difficult days of pre-war Ireland. 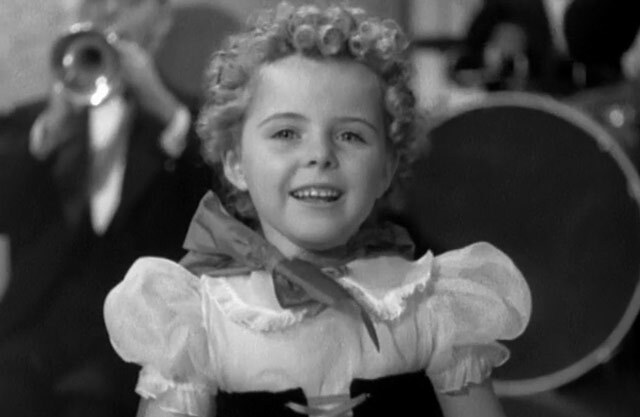 Starring alongside Hollywood siren Maureen O’Hara in an early role, Britain’s answer to Shirley Temple plays a spirited young girl left in the clutches of a cruel guardian aunt. 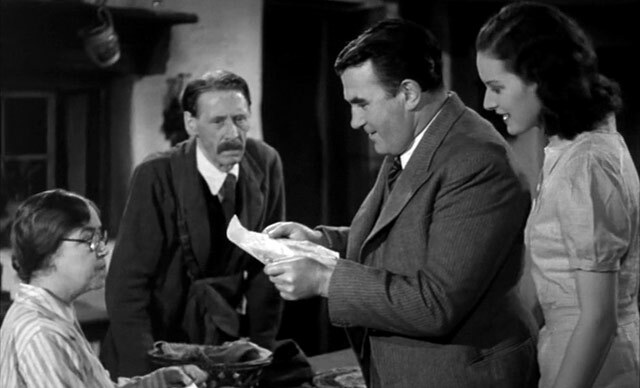 The only known existing British version of this film is the re-release, edited down to favour O’Hara (then a major star) rather than Binkie. 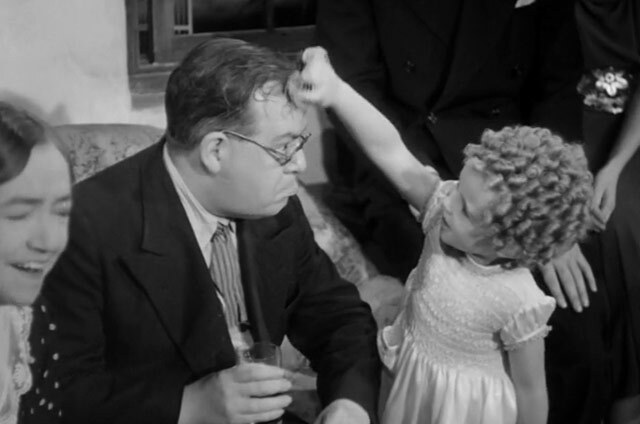 Luckily, the edited material was preserved and this is included as a special feature. My Irish Molly is featured here in a brand-new transfer from the re-release film elements in its as-exhibited theatrical aspect ratio.